Today on the podcast we got a mama who loves to help her clients reach rock star status ~ with communities full of raving fans who follow them anywhere. This lady’s talking to the former punk band groupie in me! 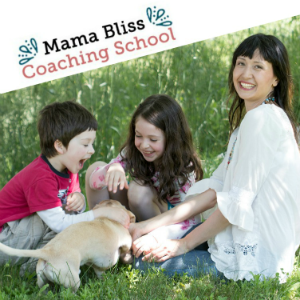 As well as being a mama to a six year old, she has the loving support of her hubby and mom who help her in her quest to simplify mamahood so she can cultivate more business bliss. 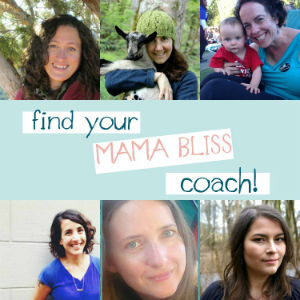 Today she shares how she manages to find balance with both these worlds as well as some sweet social media marketing tips for other busy work at home mamas! Click here to listen in on our conversation. 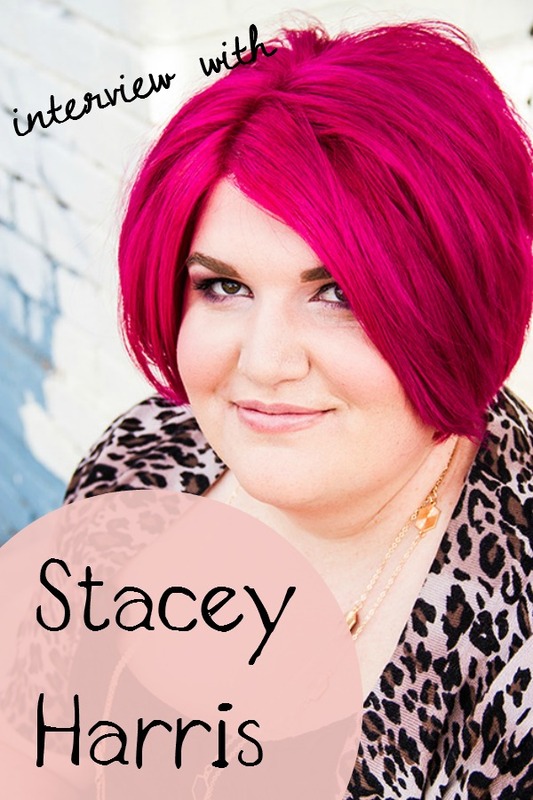 Check out Stacey’s own show at Hit the Mic and learn more about all her Rockstar offerings. Thank you Stacey!